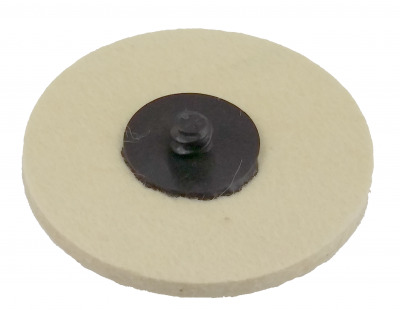 Abrasives World Spindle Extension For Polishers. 80mm x M14. Spindle Extension For Polishers. 80mm x M14. 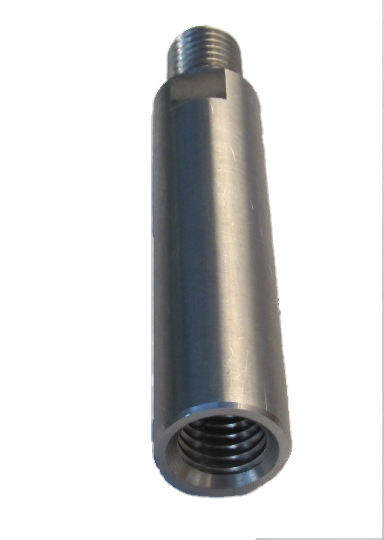 Applications: This extension bar adds approx 80mm to a standard spindle extension giving much more scope to sand and polish inside recesses and cylinders and reach into corners. It is most suitable for slower speed polishers and rotary sanders. Please note that it may increase vibration and so is not recommended for use on fixed speed angle grinders. M14 male and female fixings. 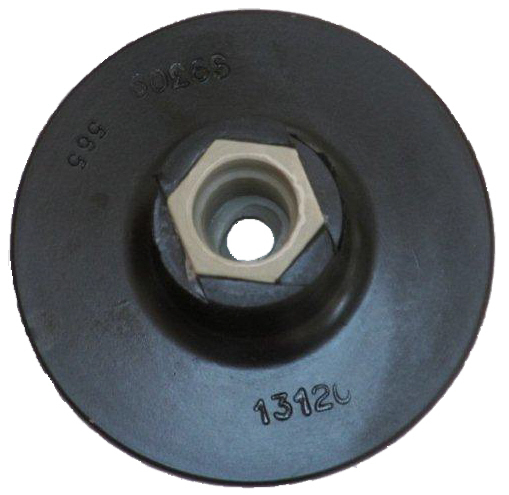 Accepts standard M14 lock nuts and flanges. Flats for spanner tightening & removal. 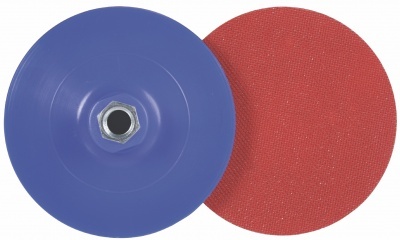 These backing pads are recommended for the Cibo Trizact and ceramic grip discs to help keep a flat surface. We stock holders, also referred to as backing pads, suitable for both 50mm and 75mm discs with spindle and M14 mountings. Felt discs are used with suitable polishing compounds to achieve metal finishes up to a mirror polish..